WASHINGTON (CNS) — The head of the U.S. bishops’ Committee on Migration said some migrants from Honduras and El Salvador cannot safely return to their home countries in the near future and should have a special immigration permit extended. 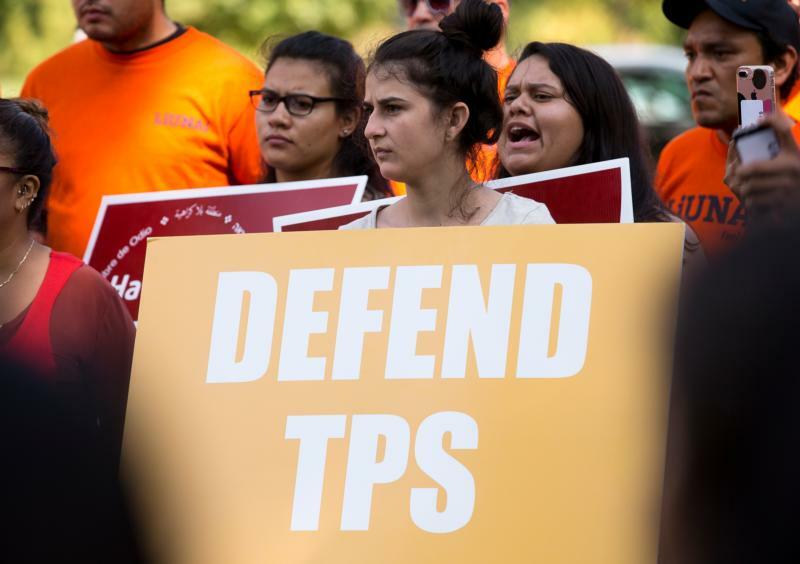 The U.S. government will consider in early November whether to extend, for some migrants hailing from the two countries, what’s known as Temporary Protected Status, or TPS. The designation is for those who come to the U.S. from certain countries because of a natural disaster, continuing armed conflict or other extraordinary conditions. The status for Honduras and El Salvador is set to expire in early 2018. The report recommends that the U.S. government extend TPS for some 257,000 people from El Salvador and Honduras in the U.S., who currently have a work permit and reprieve from deportation. Advocates worry because the Department of Homeland Security, under the Trump administration, has signaled reluctance to extend the status for other countries. Haitians who obtained TPS after the country’s devastating 2010 earthquake, also are waiting to learn whether they’ll have to return to an unstable country, since DHS also has signaled it plans to end TPS status for the Caribbean nation. Catholic groups and others have said it is not safe for them to return because of instability on the island. In a similar way, the report says Honduras is a “fragile state” and unable to accommodate the return of a large number of its nationals. El Salvador, too, has a pervasive crime problem, as well as other social ills, and, too, would face hardship with a return of large numbers of nationals, it says.